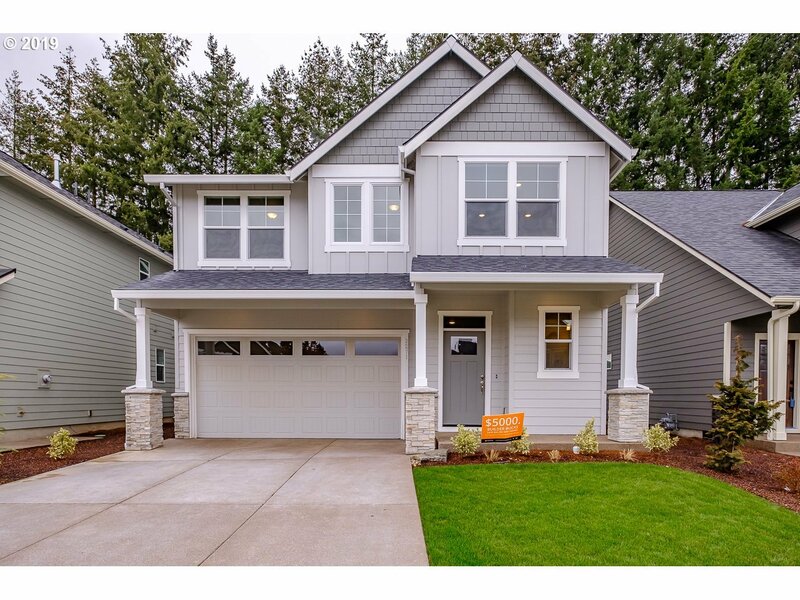 New energy efficient built home in Stayton. This new home offers energy efficiency throughout - built 40% above Oregon code. 2-level craftsman style home has an open floor plan with designer finishes used throughout. The kitchen includes stunning cabinetry with quartz countertops and SST appliances. Backyard includes a covered patio. Summer Special - receive an AC with a new full price offer.